I had a wonderful, wonderful day in February with the Flying Foxes Side-saddle Display Team – aka The St Trinians of side-saddle – at Audley End for a forthcoming Telegraph piece (will run on the 24th March 2012). Here’s a behind the scenes slide show that gives you an idea of what a team effort the photoshoot was! Well done to my mum for capturing all these moments. Thanks to the Flying Foxes who not only gave me a horse, a habit and a lesson, but were also stellar company. Thanks to Audley End for letting us mash up the lawn. Thanks to the photographer Daniel Jones and the Telegraph. 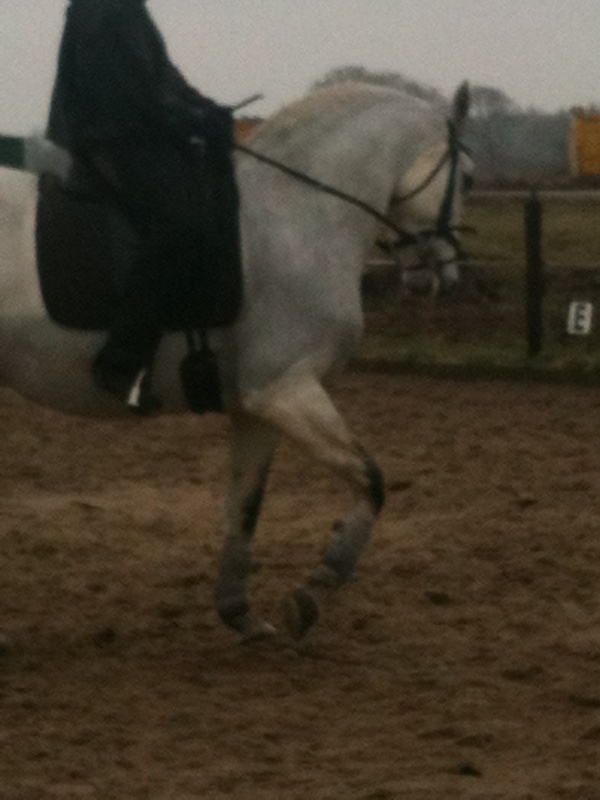 Please overlook my use of double reins as it was the first time I’d ridden with anything other than a snaffle. I hope Henry forgave me – he was a very generous soul and he got two enormous carrots for his pains. 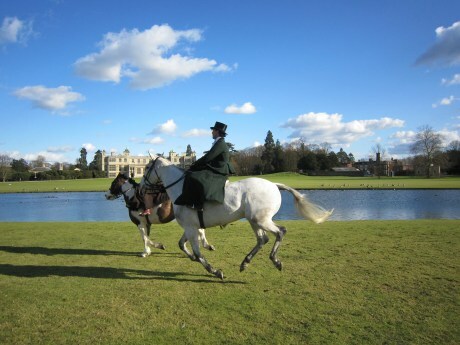 Get in touch with Becca Holland at Audley End if you fancy a day’s introduction to side-saddle, and do enjoy the slideshow and the Flying Foxes own site and Facebook page. Thank you to French site Hyppoblog for passing on news that the Musée Vivant du Cheval in Chantilly is launching a new show to honour the equestriennes of the nineteenth century circus. These ladies performed haut école movements and bold tricks like leaping over dining tables and through hoops – all while side-saddle. They were a social sensation, respected and adored by the public. 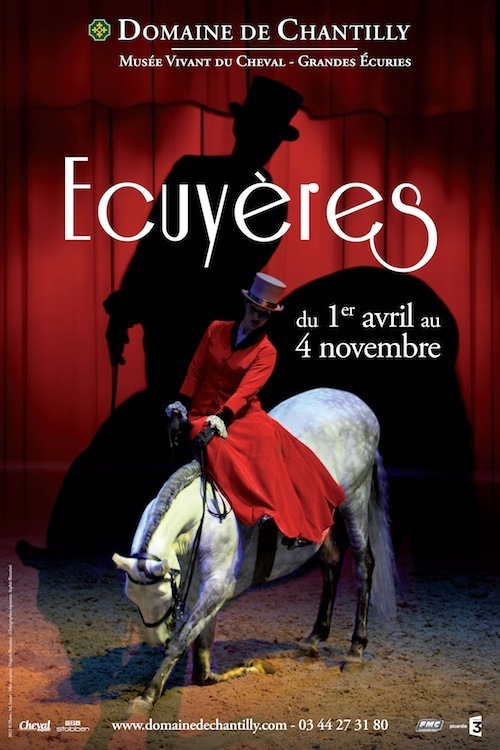 Called “Ecuyères” after the French term for these horsewomen, the spectacular will be performed from April to November. Must. Go. To Paris. Thank you to Christina for this link about an Olympic three-day-event hopeful who survived a catastrophic barn fire. The NYT features includes a short film and a slideshow. Christina also sent this extraordinary story about a rescued horse. It’s not so much the rescue that stands out, as the practice it sheds light on. Apparently the height of sophistication of STD testing in the horse world consists of breeding a mare to a newly imported stallion and seeing if the mare develops any diseases. Every bit as foul as the Premarin mares… This mare was lucky to be rescued, albeit with permanent damage to her reproductive system. UPDATE: Corinna has researched the story behind this, and I suggest you mosey over to her blog to have a read. The Independent on Sunday has a long feature on the epidemic of horse abandonment and neglect in the UK. Redwings Horse Sanctuary has declared itself full. Redwings. ENORMOUS Redwings. I visited their HQ at Hapton in Norfolk two years ago for a chapter of If Wishes Were Horses, and was amazed by their incredible facilities: post-and-rail paddocks as far as the eyes could see, a fully equipped veterinary hospital, rehab facilities and retraining for adoption. They also have a healthy annual income. If Redwings can’t cope with the demand for shelter for unwanted British horses, no one can. Worrying stuff. Side-saddle enthusiast Cindy Simms (whose grandmother was at the vanguard of the side-saddle revival movement of the 1970s) is looking for an off-side saddle. Blogger Sidesaddle Girl may have found the solution: a brand new piece of tack made by Zaldi in Spain. 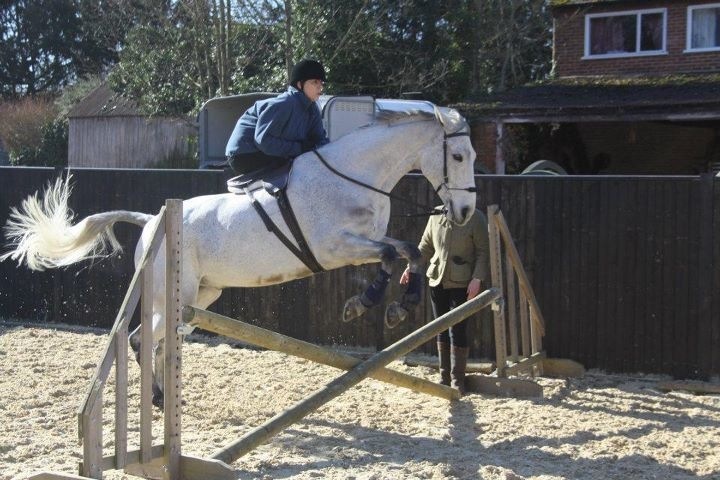 More cheerily, someone at HHO provided a link to British eventer Phoebe Buckley’s 2010 round up of bloopers, which is great fun. Watch for the hair-raising stuff at 1.20! How Should a Lady Dress? Didn’t know what was about to hit him, did he? Here’s one of the John Leech drawings from Punch, and another, although neither are the one I’m thinking of, which showed a lady having a wardrobe malfunction in the hunting field.